The comedian’s upcoming appearance on SNL is making the internet nostalgic for Chappelle’s Show. On Friday, NBC announced that Dave Chappelle would be making his Saturday Night Live debut as host on November 12. A Tribe Called Quest will join the episode as musical guests to perform material from their upcoming We Got It From Here, Thank You for Your Service album. 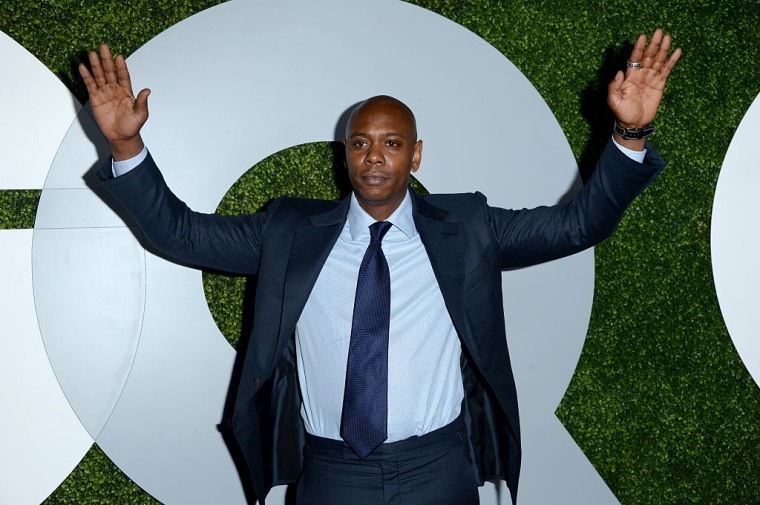 The internet reacted swiftly to the great news with many on social media lamenting the loss of Chappelle's Show and looking forward to seeing Dave on their television screens once again. Please vote for Hillary Clinton on November 8th so the world doesn't end before Dave Chappelle hosts SNL.